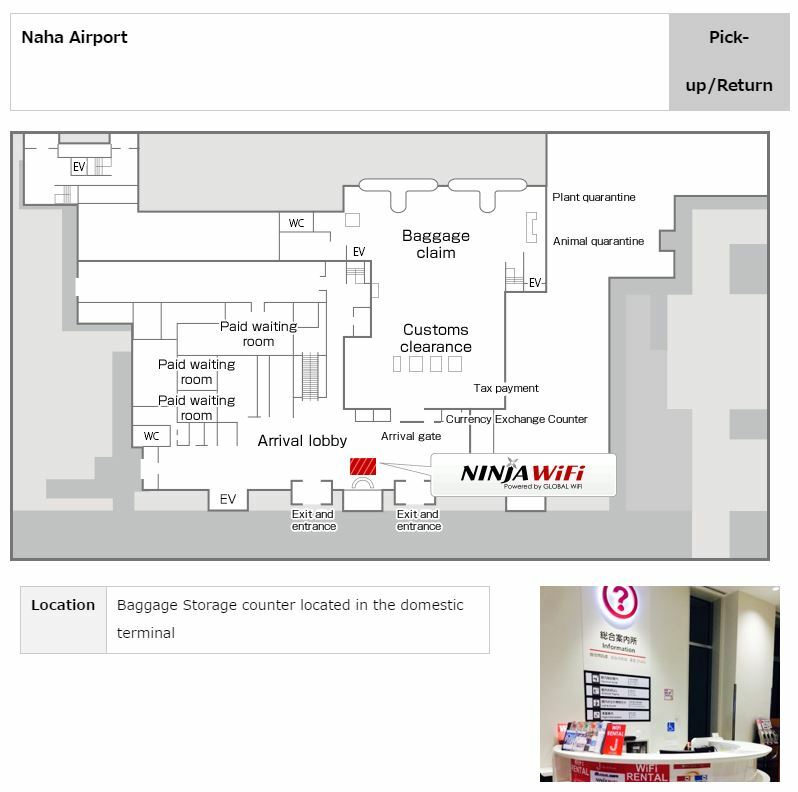 Pick up and return at the airport were no hassle. 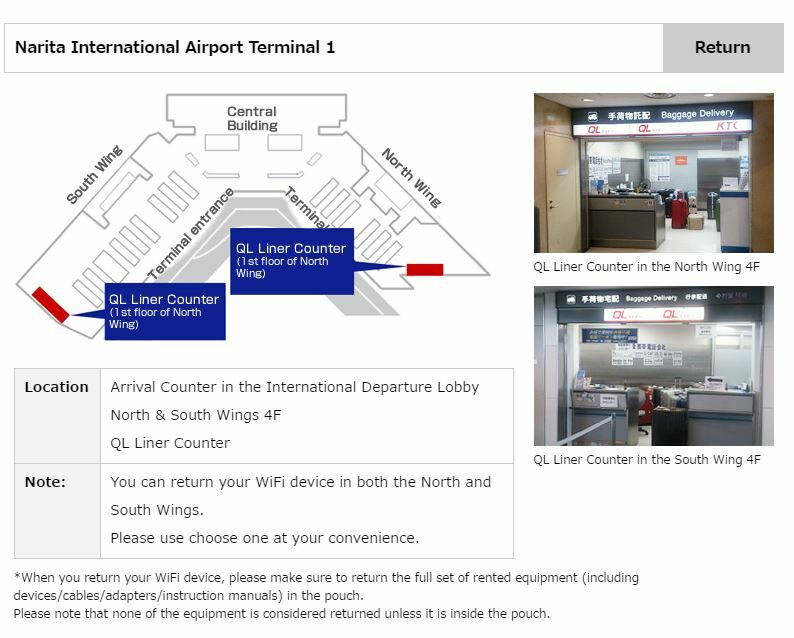 The portable wifi was very helpful in our Kyushu travel. 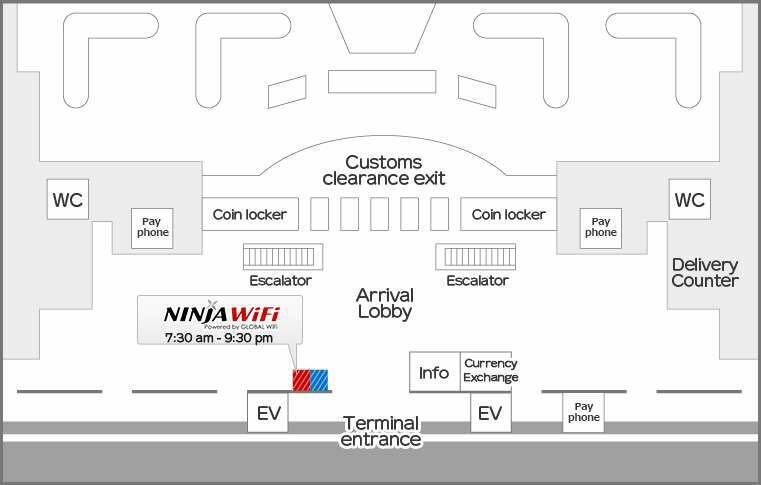 Easy pick up just look for the Ninja Wifi sign right after you exit customs. Signal is great, good for IG and Facebook stories. Keeps you connected always. 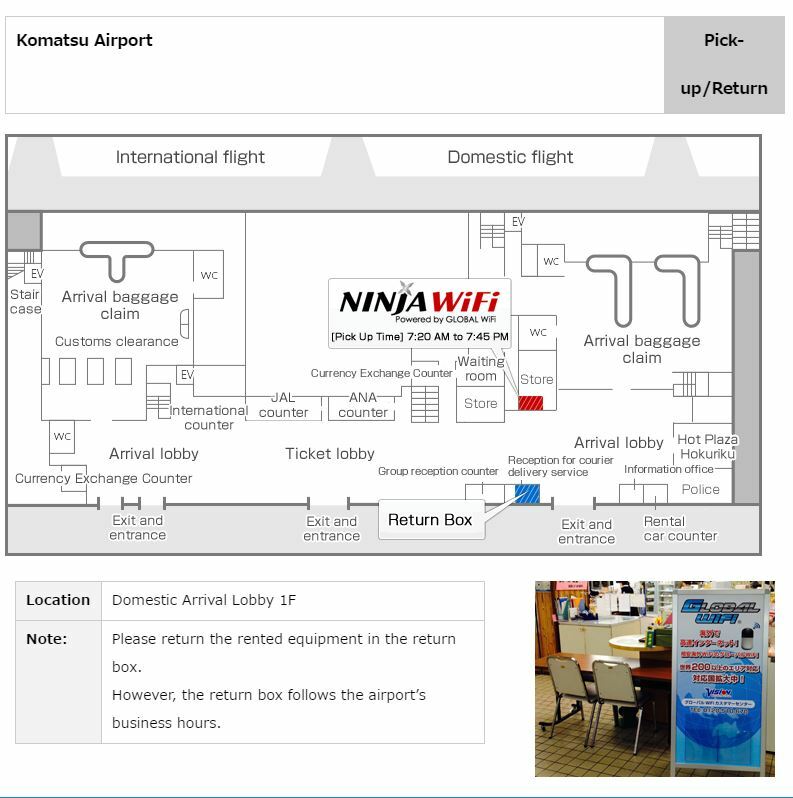 Easy pick up just look for the Ninja Wifi sign right after you exit customs. Signal is great, good for IG and Facebook stories. Keeps you connected always. Claiming the wifi device was a breeze. No hassles at all. The pick up point was very easy to find and the device was even easier to use. Internet connection was very reliable and fast although out fukuoka. Great buy! Claiming the wifi device was a breeze. No hassles at all. The pick up point was very easy to find and the device was even easier to use. Internet connection was very reliable and fast although out fukuoka. Great buy! Super hassle free! We just showed our Klook voucher at the counter indicated on the map and they immediately gave us the pocket wifi. Wifi was very fast (we used it in Fukuoka and Nagasaki) with 6 devices connected. Will definitely use this again. Thanks Klook! Super hassle free! We just showed our Klook voucher at the counter indicated on the map and they immediately gave us the pocket wifi. Wifi was very fast (we used it in Fukuoka and Nagasaki) with 6 devices connected. Will definitely use this again. Thanks Klook! 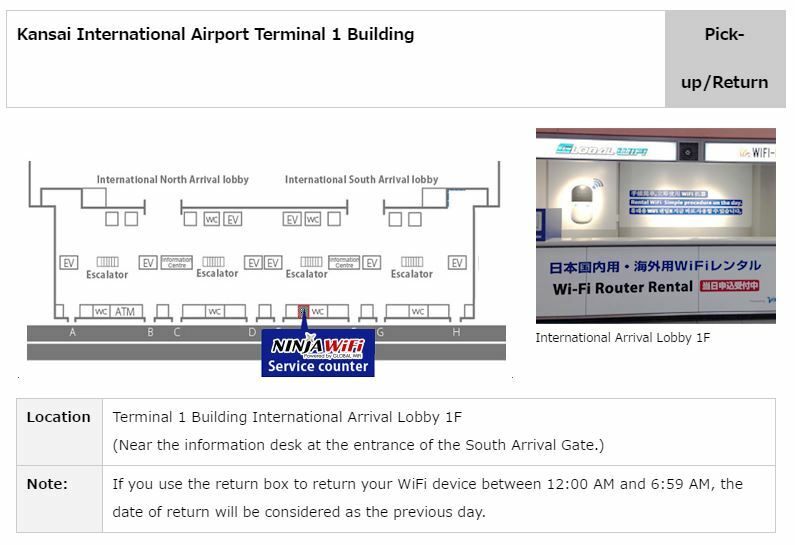 You can pick up the wifi at Global Wi-fi booth, located in the 1st floor of the Fukuoka International Airport. 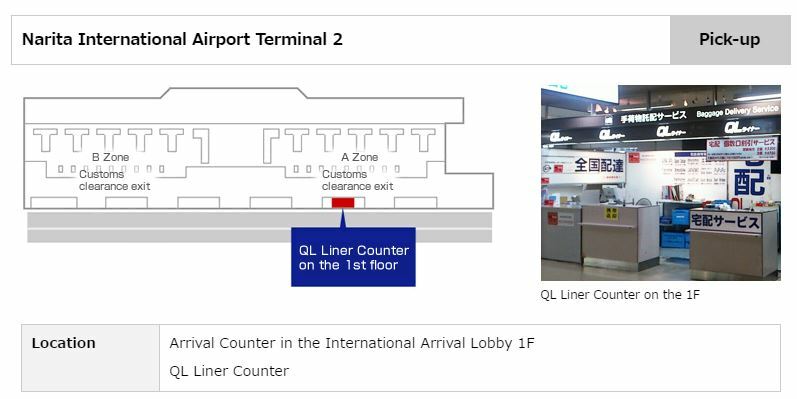 It’s slightly to the right of the exit after going through customs; it’s hard to miss it. The staff are English-speaking and accommodating. Passport and klook voucher need to be presented to claim the wifi. The process is very easy. 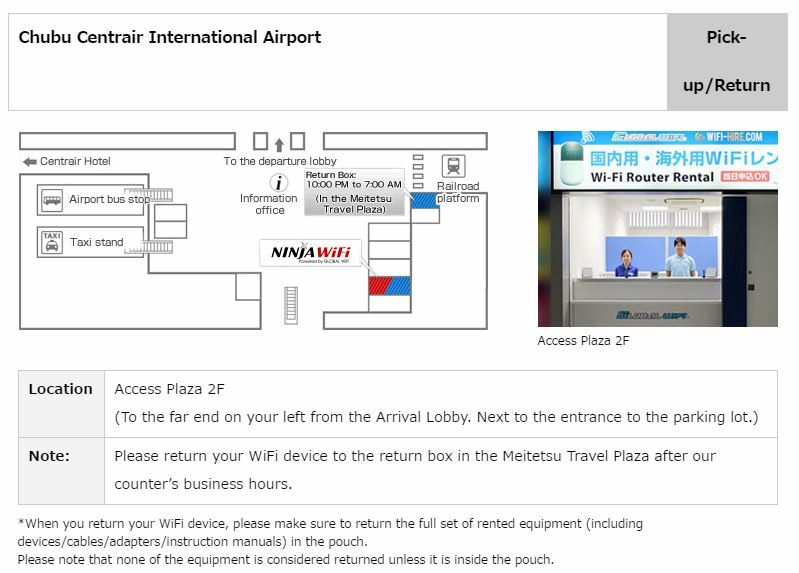 You can pick up the wifi at Global Wi-fi booth, located in the 1st floor of the Fukuoka International Airport. It’s slightly to the right of the exit after going through customs; it’s hard to miss it. The staff are English-speaking and accommodating. Passport and klook voucher need to be presented to claim the wifi. The process is very easy. Must have when visiting Japan! Data is unlimited and connection is fast. 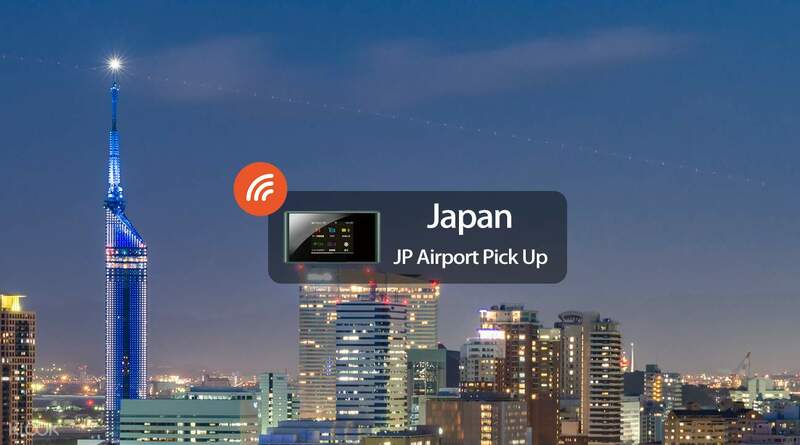 We were able to use it in Fukuoka,Osaka,Kyoto,and Tokyo. Great value for money. Battery life of the device can last all day. 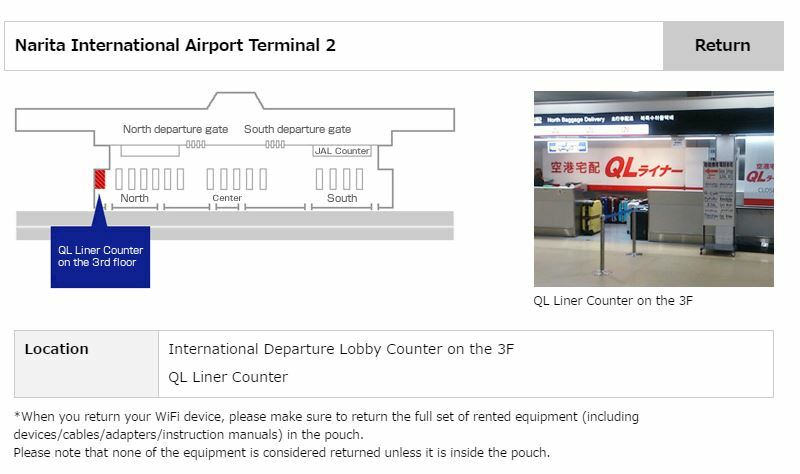 We picked up and returned the device in Fukuoka Airport near Yoshinoya restaurant. Must have when visiting Japan! Data is unlimited and connection is fast. We were able to use it in Fukuoka,Osaka,Kyoto,and Tokyo. Great value for money. Battery life of the device can last all day. 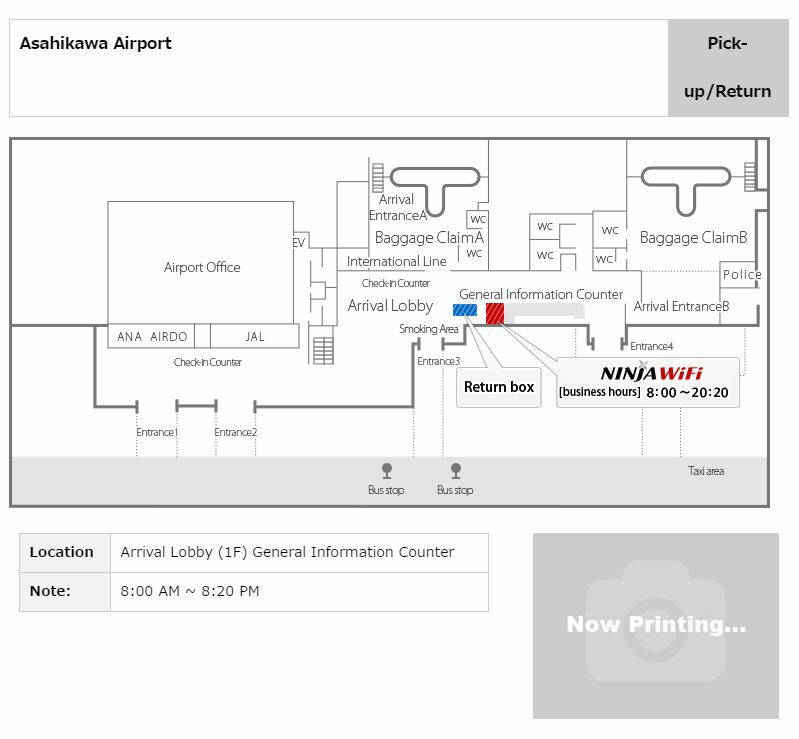 We picked up and returned the device in Fukuoka Airport near Yoshinoya restaurant. Great offer from Klook. Cheaper than getting directly from the airport. 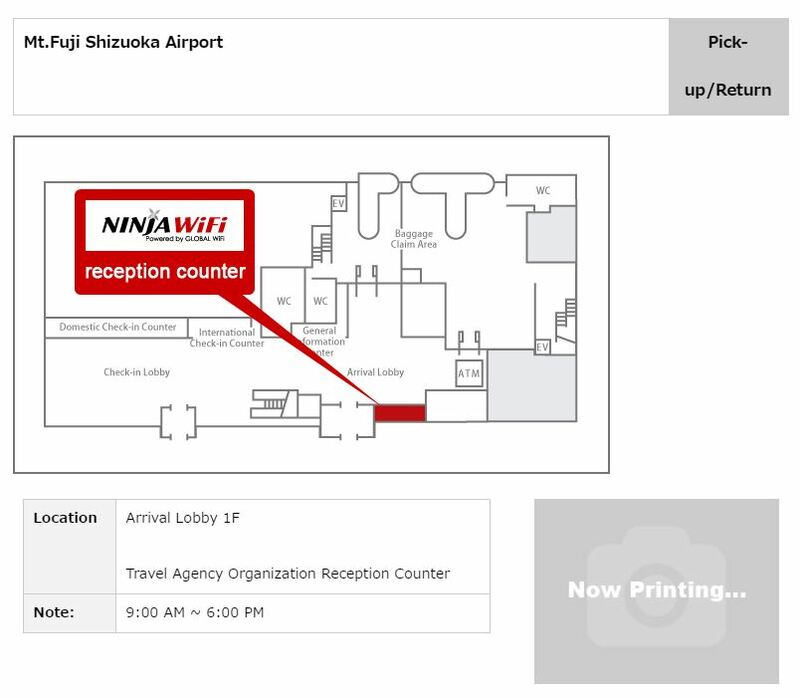 Upon reaching the exit area you can already see the global wifi counter and show them your voucher. Great offer from Klook. Cheaper than getting directly from the airport. 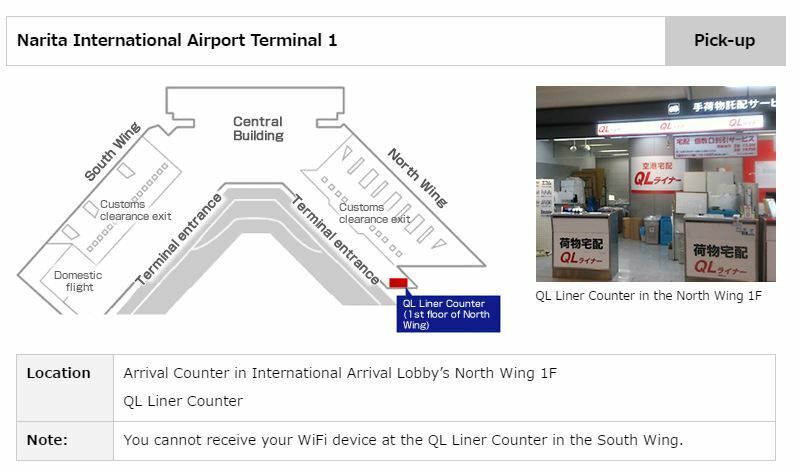 Upon reaching the exit area you can already see the global wifi counter and show them your voucher. 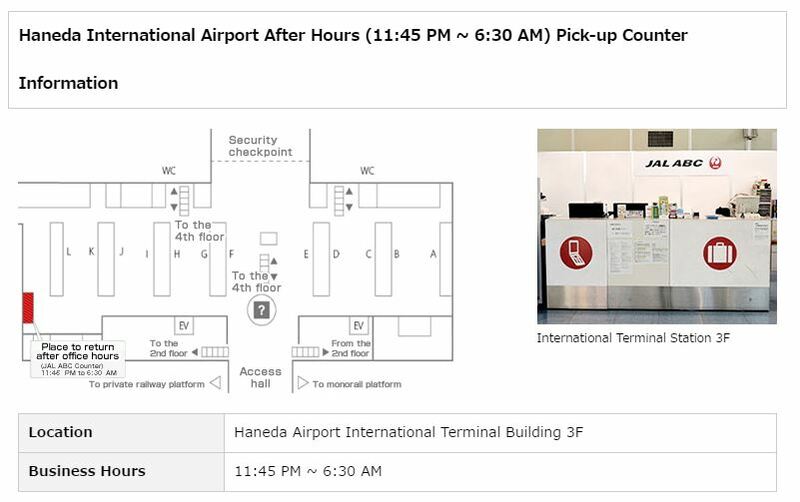 Pick-up and return in Fukuoka airport was super hassle free. 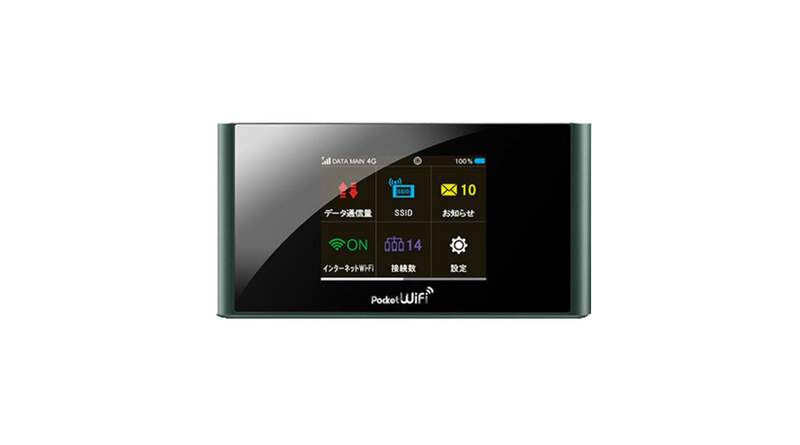 The device itself was easy to use and had excellent coverage (I used it in Kyushu area). Definitely recommended especially for solo travellers in Japan! 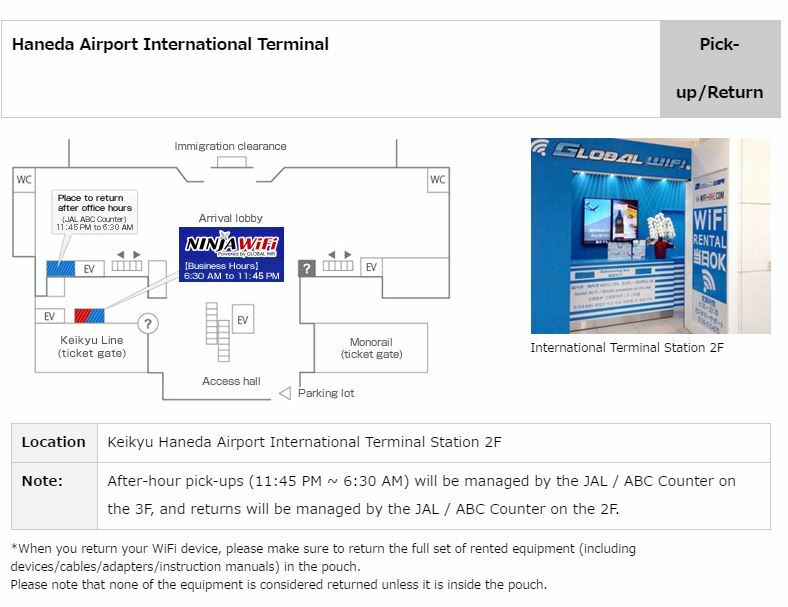 Pick-up and return in Fukuoka airport was super hassle free. The device itself was easy to use and had excellent coverage (I used it in Kyushu area). Definitely recommended especially for solo travellers in Japan! wifi is very fast and can be used even on rural places at japan except on mountain top wherein signal would be weak. nevertheless, it provides unlimited fast eifi even for 5 users. can be claim at fukuoka airport arrival terminal. wifi can be claim right beside the information booth. wifi is very fast and can be used even on rural places at japan except on mountain top wherein signal would be weak. nevertheless, it provides unlimited fast eifi even for 5 users. 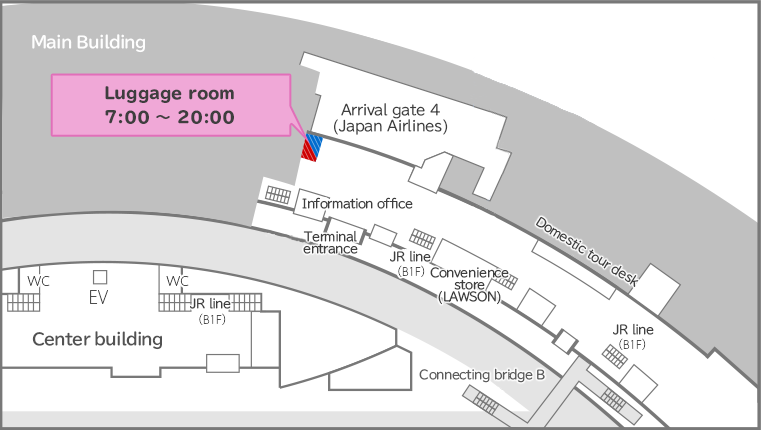 can be claim at fukuoka airport arrival terminal. wifi can be claim right beside the information booth. Finding the booth for pick up was easy and the personnel was very friendly. Travelled around the Kyushu region and signal was very strong! Not to mention how affordable this was. Highly recommend this for anyone visiting Japan. Finding the booth for pick up was easy and the personnel was very friendly. Travelled around the Kyushu region and signal was very strong! Not to mention how affordable this was. Highly recommend this for anyone visiting Japan.